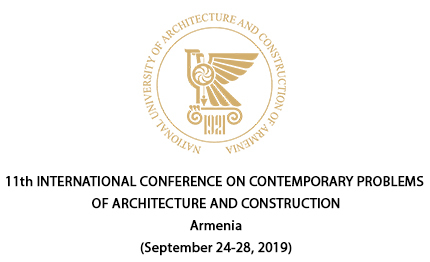 Architectural and construction higher education has begun in Armenia. We have the first certificated architects. 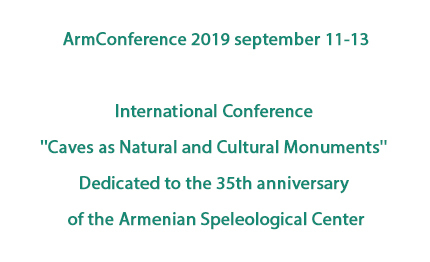 The Construction Institute was formed, the organizer and the first director of which was renowned architect Mikael Mazmanyan. In February, the Construction Institute was reorganized into Polytechnic Institute. The central building of the new complex of the Polytechnic Institute built by the architect of Artashes Mamighanyan was put into operation. 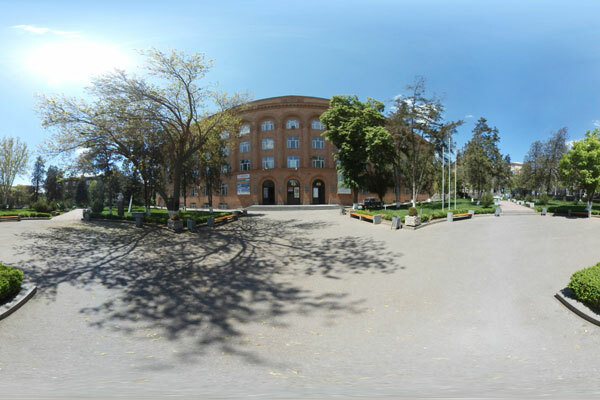 The Institute of Architecture and Construction was founded on the basis of corresponding departments and chairs of Yerevan Polytechnic Institute. Armenian architect's diploma was recognized in France. Renamed The Armenian National University of Architecture and Construction. We celebrated the 95th anniversary of the National University of Architecture and Construction. EUROPAN 15 announces a competition on "Effective Cities". Applicants must have at least a Bachelor of Architecture (architects, urban builders, engineers). The deadline for submission of projects is July 28. 2019. Dear visitor, Here you are inside our University even if you are not in it. Via our virtual tour you can walk inside NUACA, enter any room and auditorium, and even get acquainted with our personnel. Virtual tour takes you to our University via your computer.